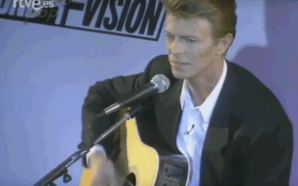 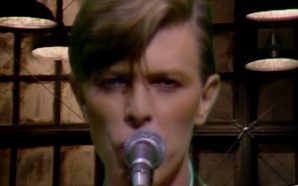 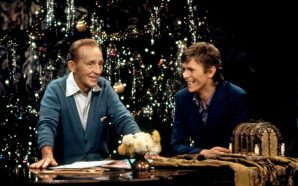 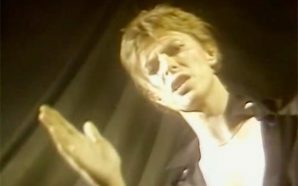 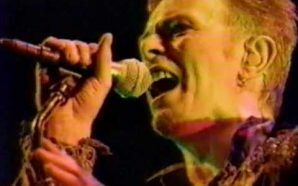 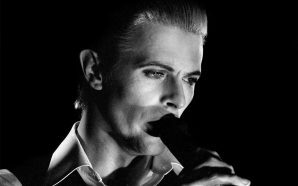 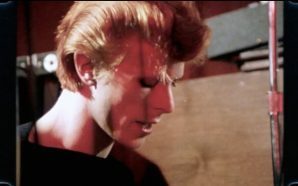 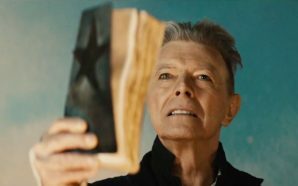 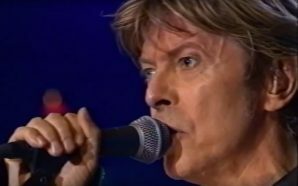 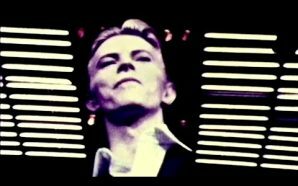 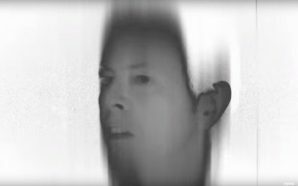 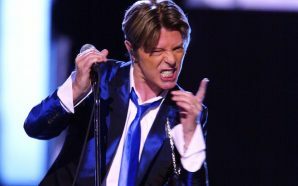 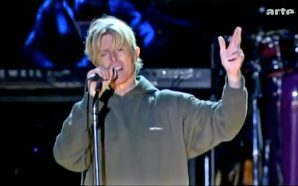 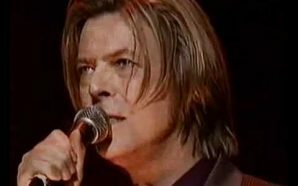 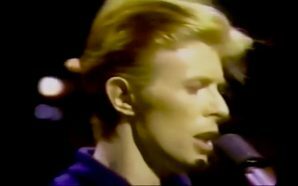 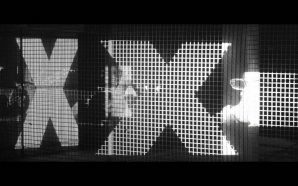 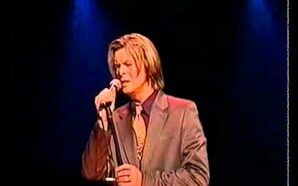 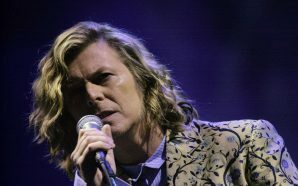 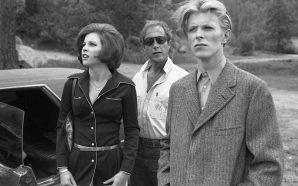 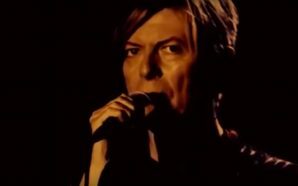 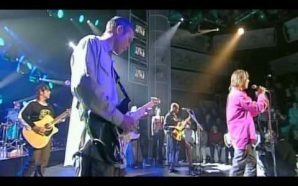 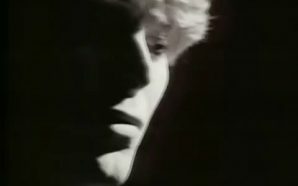 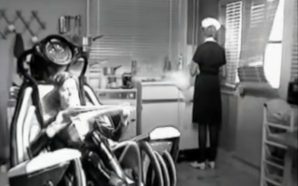 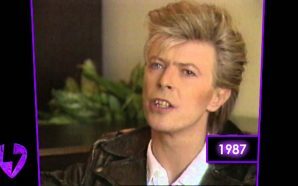 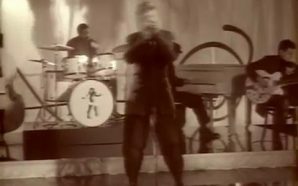 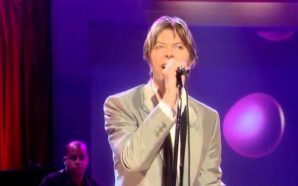 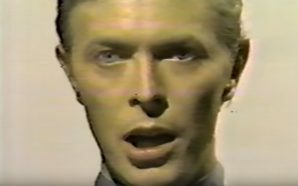 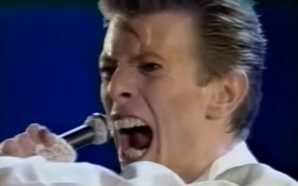 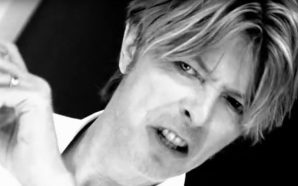 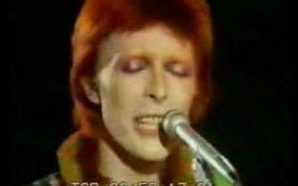 David Bowie performs ‘Something In The Air’ & ‘Seven’ live on the French TV show Nulle Part Ailleurs. 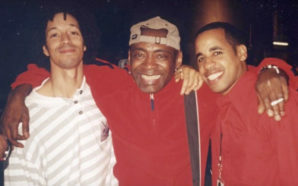 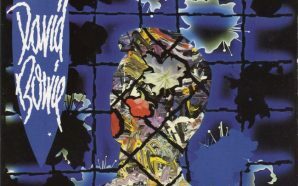 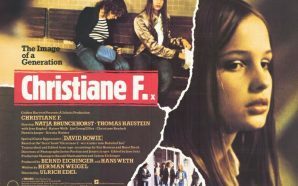 The show was broadcast on 20 October 1999. 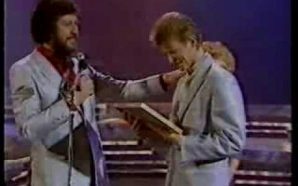 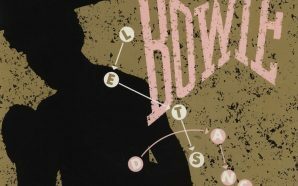 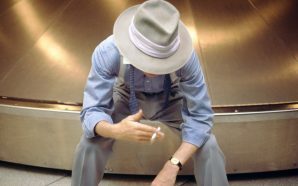 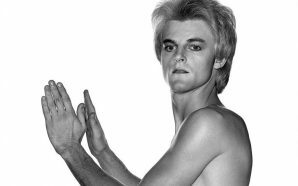 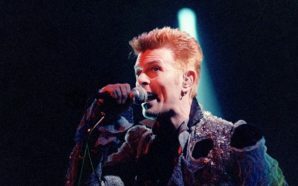 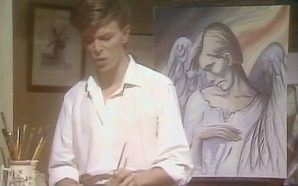 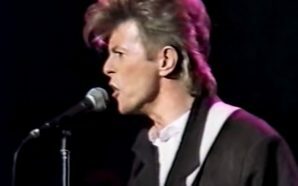 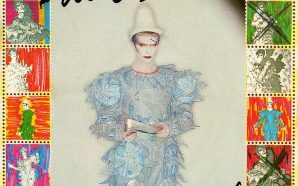 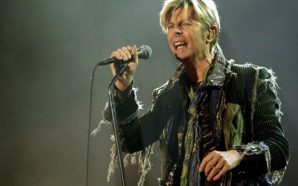 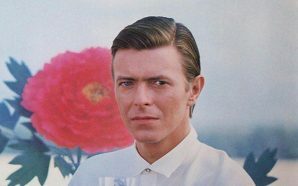 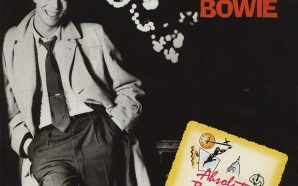 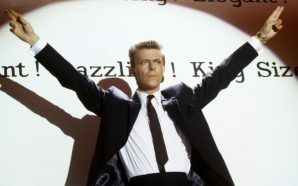 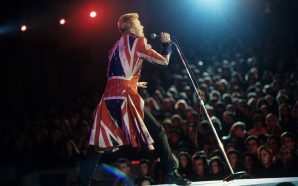 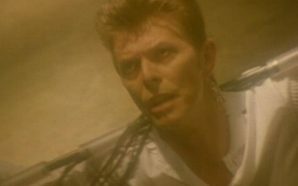 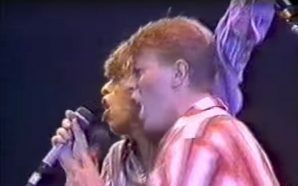 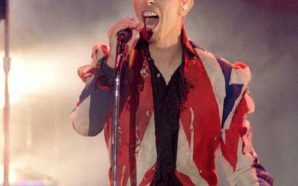 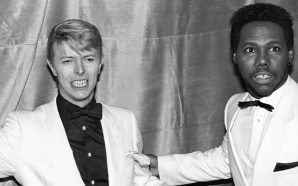 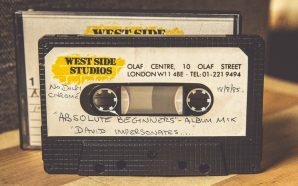 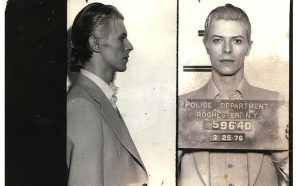 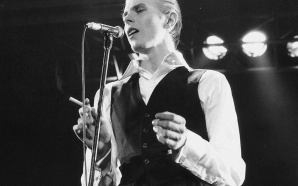 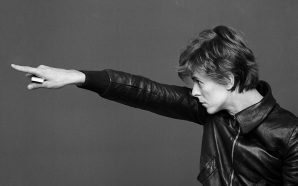 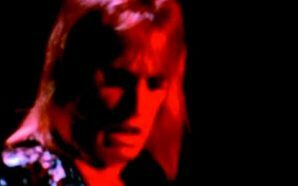 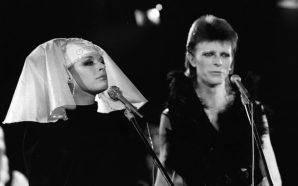 Bowie also performed ‘Thursday’s Child’ and ‘China Girl’ on the same show.